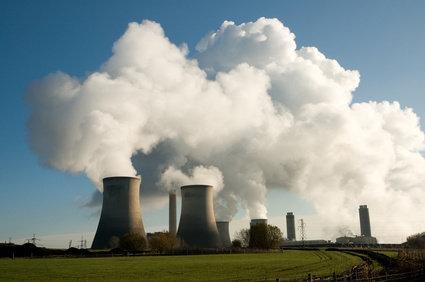 Nuclear power is a form of alternative energy that reduces greenhouse gas emissions but will also cause serious environmental problems. 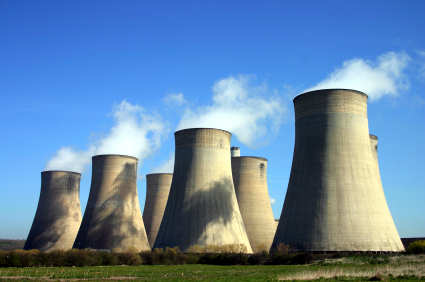 When used safety, these power plants are without doubt a great substitute to obtaining energy from coal or other fossil fuels. For instance, it is the primary source of electricity in France (almost 80%) and there were no serious incidents there. Nonetheless, we could never forget what happened at Chernobyl. On 26 April 1986, one of the greatest environmental disasters would unfold. 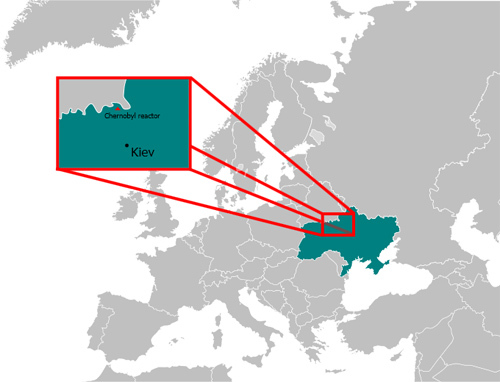 Explosions would release a great amount of radioactive material across much of the USSR and Western Europe. 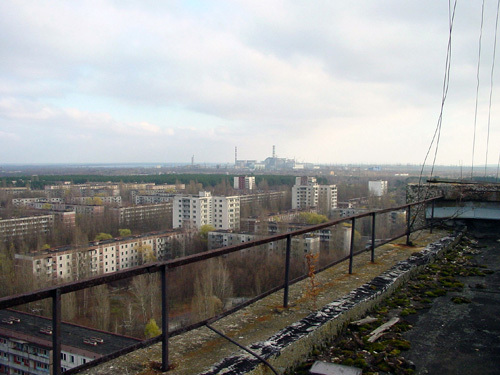 Moreover, the city of Chernobyl would become a ghost city where very few people have decided to stay. It is hard to know precisely how much damage has been caused and how many people have been affected. While some have predicted that 30,000-60,000 cancer deaths have resulted, others cite that almost one million have occurred. There is also a lot of dispute whether or not the incident has increased the number of mutations and genetic defects. 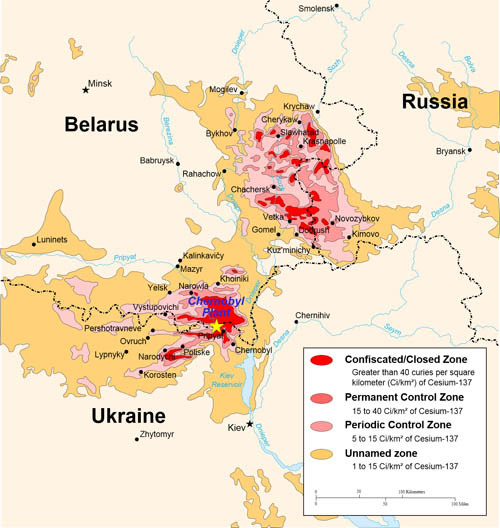 In sum, many say that the Chernobyl incident was the greatest ecological disaster and the most expensive accident in history. To this day, radioactive material from the accident remains and people across the world are still suffering from rare cancers. Also, the Fukushima Daiichi nuclear disaster has reminded us that catastrophe could arise from earthquakes too. Following the Tohoku earthquake and tsunami on 11 March 2011, radioactive materials were released. This disaster was the largest since Chernobyl and the worst in Japan’s history. In a few hours after the earthquake, reactors 1,2 and 3 suffered full meltdown which is a term describing core damage from overheating. Subsequent explosions occurred and this is how the radioactive materials were dispersed. Food in the surrounding area was banned and officials eventually declared that the accident was level 7, the highest order in the International Nuclear Event Scale (INES). Foreign governments strongly criticized the lack of communication with the public and the poor clean-up efforts that followed. It is estimated that it would take not only years but decades to clean up the mess. Without doubt, the events at Fukushima raised questions about the future of nuclear power. 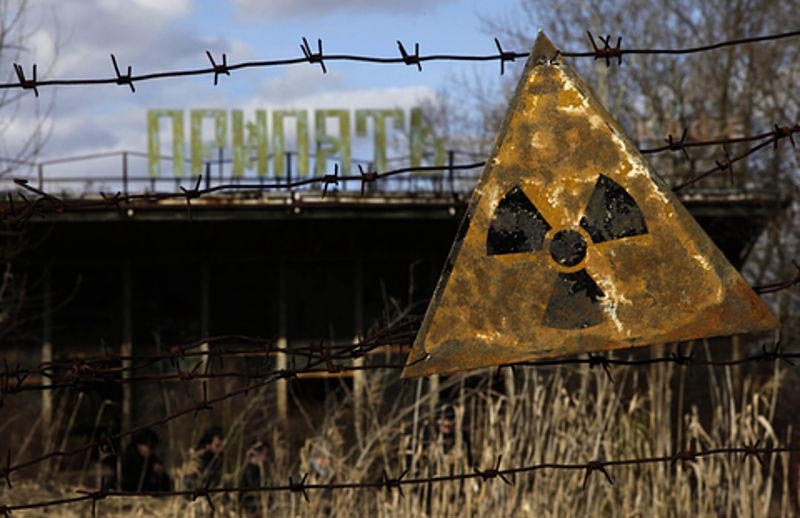 Radioactive waste is a by-product of nuclear power generation. Without a shred of a doubt, this waste is extremely hazardous to both humans and precious ecosystems. Due to this by-product, we could not say that nuclear power is completely renewable. There has also been a lot of illegal waste dumping such as the radioactive waste dumping by the 'Ndrangheta, a criminal organization from Calabria (Italy) which has been involved in this ordeal since the 1980s. Needless to say, many accidents have occurred over the years as a result of nuclear waste. Clearly, although this form of alternative energy is superior to fossil fuels, it is harmful to the environment (similarly to hydroelectricity). Instead, we need to invest in other forms of alternative energy. Have your say about what you just read! Please, leave a comment below.